Location: 38 Upper Drumcondra Road, Drumcondra, Dublin 9, Ireland. 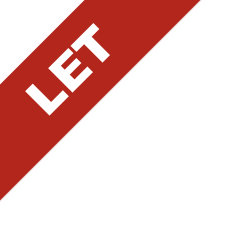 Description: 9 brand new bedrooms to let in a fully furnished house in Drumcondra. 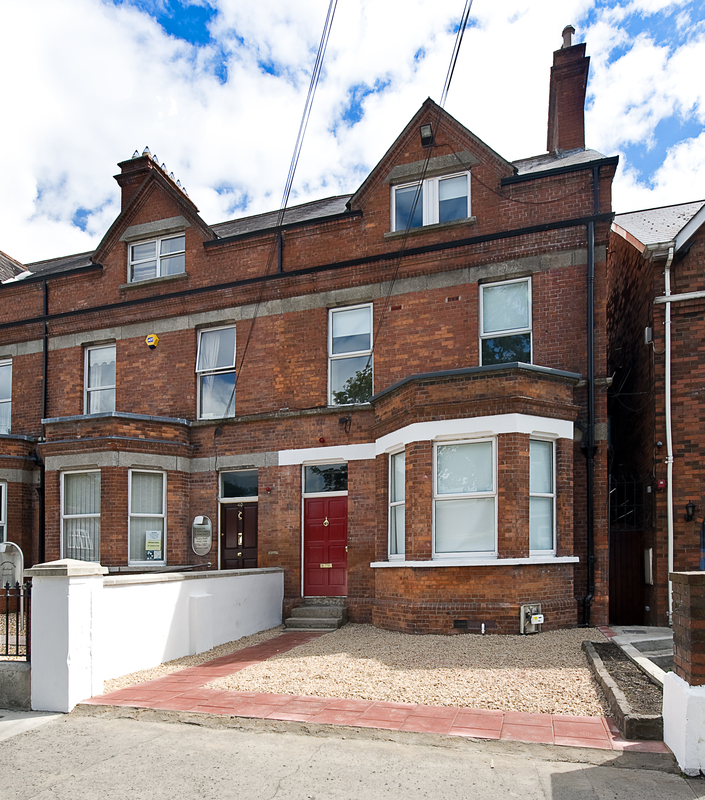 38 Upper Drumcondra Road, Drumcondra, Dublin 9.